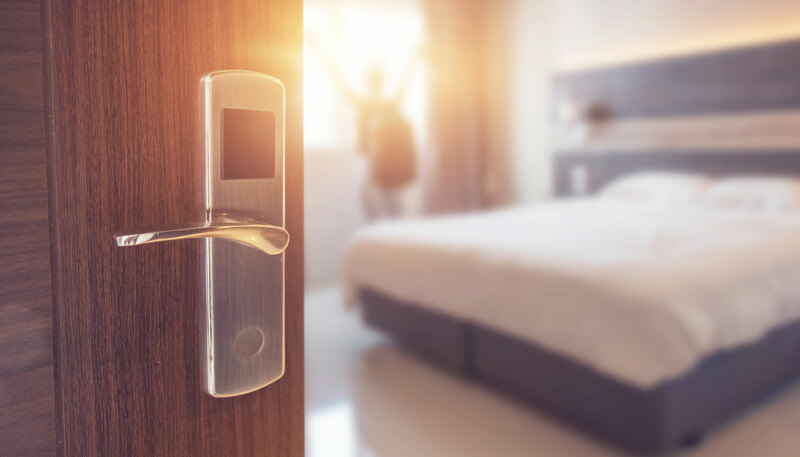 Ranked by total number of rooms. 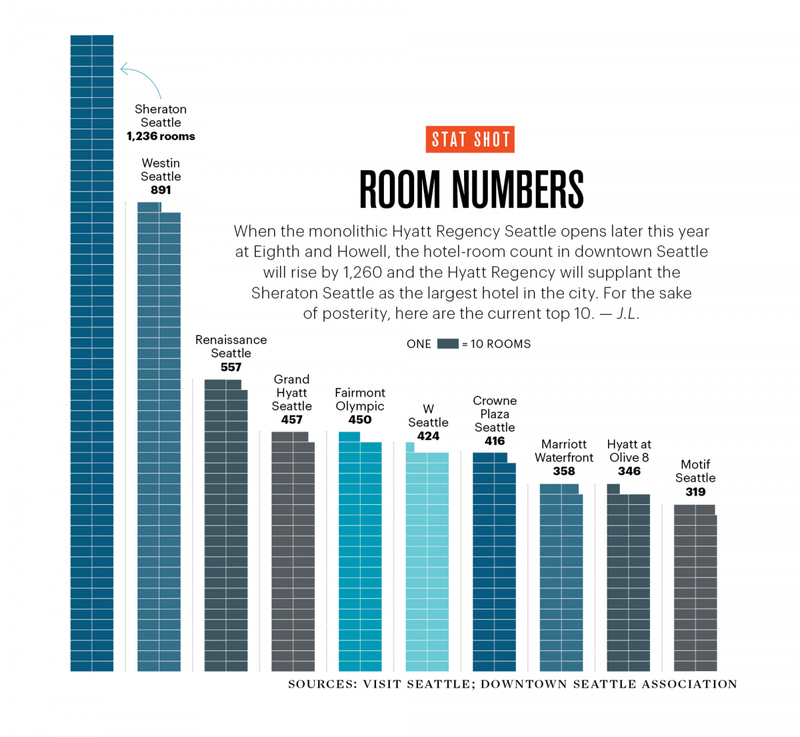 When the monolithic Hyatt Regency Seattle opens later this year at Eighth and Howell, the hotel-room count in downtown Seattle will rise by 1,260 and the Hyatt Regency will supplant the Sheraton Seattle as the largest hotel in the city. For the sake of posterity, here are the current top 10.